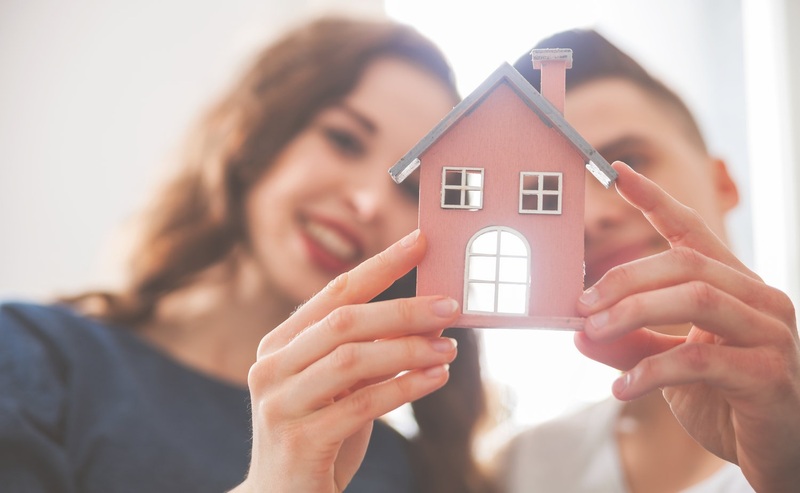 If you have been considering purchasing a home in Manteca, you may be curious to know if this is the right time in the market to make your move. The market is fast changing, with new laws coming into play, interest rates are constantly rising, and a whole slew of things buyers have to face when it comes time to picking the right house. What does that mean for you? Well, that there isn't a better time to buy than now. Let's break down the benefits of purchasing a home now, instead of waiting. If you haven't been keeping up with the California real estate market, you might be missing out on the data around interest rates. They are going up, and they are going up fast. 5% may not seem like a lot, but can be the difference between hundreds, or even thousands, of dollars on what you are paying out towards your loan on a monthly basis. Would you want to pay an extra $200 towards interest for your loan each month, or would you prefer to pocket that $200? Well we know the answer to that. Have you been hearing about folks complaining in your market about the price of homes going up? Well those prices are going to continue climbing. A home that is $200,000 now, could go up to $400,000 in 10 years because of market conditions. We also are aware that wages are not increasing as steadily as the cost of living. Purchasing a home in today's market can get you a bigger and better deal on a house than if you were to wait a few years. In fact, in Manteca, the average home sold for $387,888 in February 2018. That's up 7.6% from just last year! Population growth is a real thing, and with more people, comes more competition for homes. Homes are selling faster, which means a high demand increases home prices. In February in Manteca, over half of single-family homes sold in less than 30 days! Buying your home now, while the competition isn't as strong as it could be 5 years from now, helps you get a better deal on the home you want now then if you were to wait it out. So, in conclusion, the ball is in your court in today's competitive real estate market. There isn't ever a better time to purchase then now. Avoid the competition and the increase in fees and prices, and take advantage of a market that is still in the buyer's favor.